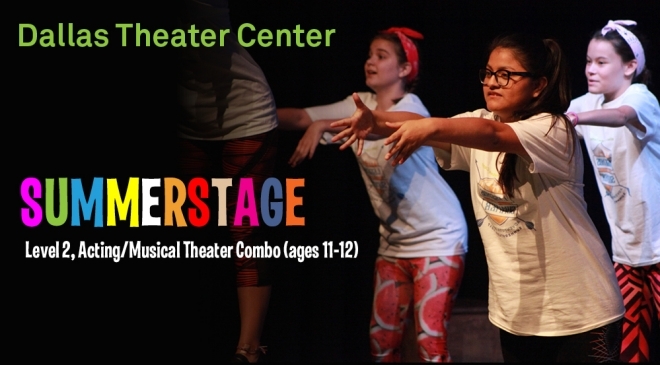 SummerStage students ages 11 to 12 will have a blast working as an ensemble to put on a show! Acting introduces kids to creating a character, developing public speaking skills, and taking the stage, with additional classes in Movement and Playwriting. Musical Theater places emphasis on healthy singing and story-telling through song, with additional training in dance and acting. With the guidance of professional artists and educators, students develop and cultivate theater skills that will serve them throughout their lives.